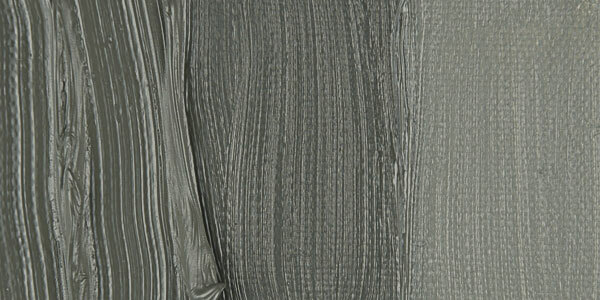 Includes colors most frequently needed by portrait artist to create a full range of skin tones and hair colors. 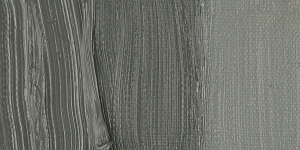 Neutrals are included to reduce color intensity and produce cool skin tones. Ten colors.